Nagpur, the winter capital of Maharashtra, and the largest and most important city in Vidarbha. We know that Nagpur famous for its Oranges. Here are some lesser known fats about the city. 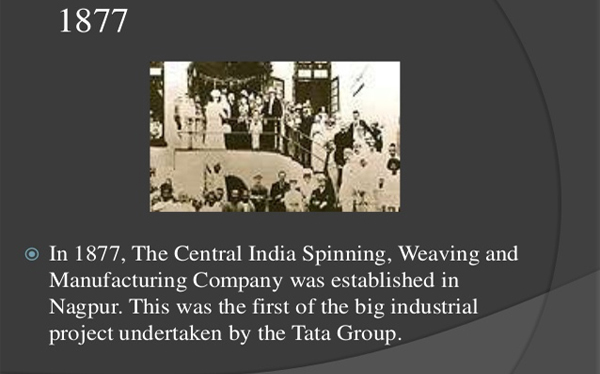 It was the country’s first textile mill started by Tata group at Nagpur. It is popularly known as “Empress Mill” as it was inaugurated on 1 January 1877, the day queen Victoria was proclaimed Empress of India. He installed the first humidifiers and fire-sprinklers in India here. 2. Nagpur is home to India’s only National Fire Service College. 3. Deekshabhoomi is the largest hollow stupa among all Buddhist stupas in the world. 4. The MRO facility constructed at Nagpur by Boeing is only the second such facility in the world, after Shanghai. 5. The Zero Mile marker at Nagpur is considered as India’s geographical centre.